Joseph Geary took the helm as General Manager in late 2018 and has been greatly improving our team & our operations each day since. 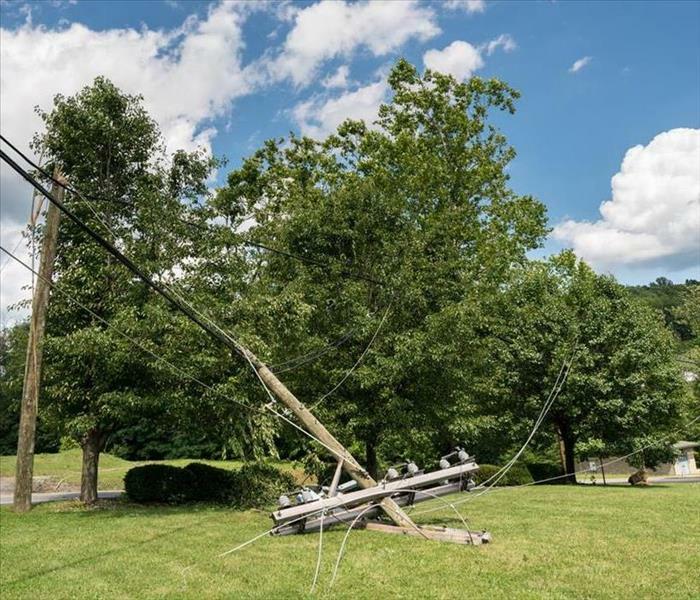 Joe comes to us with a background in logistics management, construction, teaching, training, and also worked many years as a restoration specialist where he worked on a lot of large loss situations. He’s been a project manager, operations manager, worked in business and sales development, and was also an elementary physical education teacher. 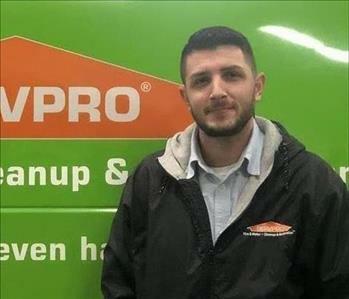 He has over thirteen years experience in the restoration field and holds certifications as a Water Restoration Technician, Advanced Structural Drying technician, Fire & Smoke Restoration Technician, and also in Occupational Safety and Health Administration and has his Bachelor of Science in Physical Education. He lives in Marshfield with his girlfriend and he has three lovely children, a son and two daughters. He’s active in a charitable organization called Friends of Leo and enjoys traveling, gardening, paddleboarding, motorcycle riding, going to concerts, eating good food, playing the guitar, and spending time with his loved ones. Mikaela is our Operations Coordinator and has been a part of our team for over three years. Mikaela's dad has been in the carpet & tile industry for over 40 years and Mikaela has been helping him on jobs since she was eight years old. She also has strong, innate organizational skills and great attention to detail. 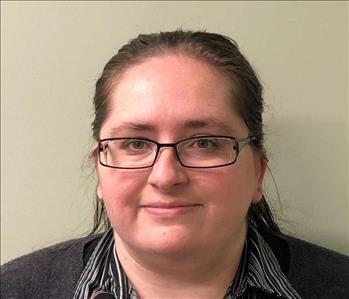 Her previous retail and customer service positions led to her awesome customer service skills. Mikaela grew up in Rockland and has a lot of extended family in the area. She loves spending time in her creative workspace and belongs to her local artist organization and is a media artist with a focus in jewelry design. Igor Marroquin is our in house renaissance man! He’s an expert at building rapport and establishing strong business relationships as our Executive Account Manager but he’s also incredibly knowledgeable as an experienced Project Manager. His strengths lie in quickly being able to assess & communicate the benefits of products, services, and business decisions. 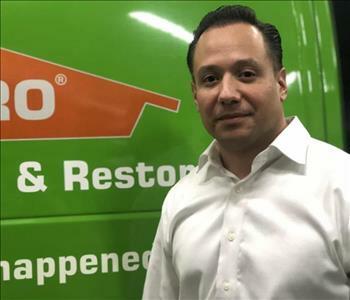 Igor has held positions as a District Sales Manager, Warehouse Manager, and is also a Certified Personal Trainer/Manager. 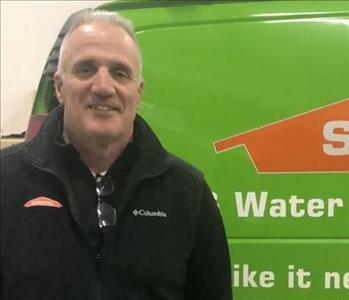 Igor’s been a valuable asset in the industry for over twelve years and also holds an Institute of Inspection Cleaning and Restoration Certification as a Water Restoration Technician and also has a Bachelor of Science in Marketing. He lives in Providence, RI and loves to ski in the winter and golfs in the warmer months. He loves to exercise and stay fit and he’s very active within his church community. Jake McMahon is a Project Manager on our team and has exceptional leadership, communication, and time management skills. He’s adaptable, motivated, and has a great attitude. 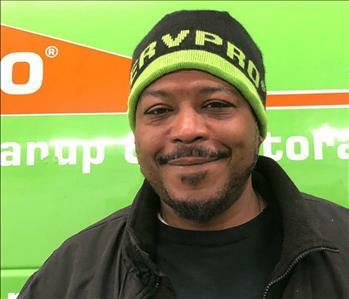 He’s previously worked as a lead technician, in air care and environmental services, and was the lead foreman at a landscaping company. He’s been in the restoration field for over three years and holds an OSHA 30 certification. Jake lives in Plymouth and loves spending time with his family, going out to eat, and going on spontaneous trips with friends. He loves hanging out with his fur nephew who is the most loving, funny, well behaved golden retriever you could ever meet! He attributes his success to the support of his family and is always eager to learn new things, play with puppies, and eat great food! 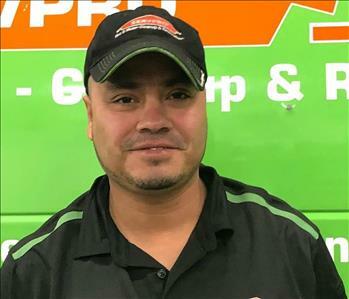 Fredy Soberanis is a Crew Chief and has worked with SERVPRO for 20 years. He is a great leader and we are lucky to have had him on our team for so long. 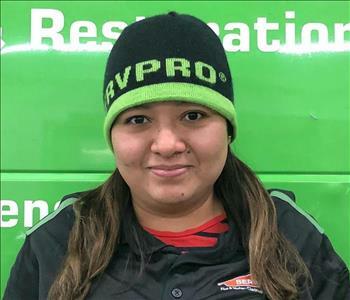 Zulma Gonzales is a member of our Production Crew and has been with SERVPRO of Weymouth for over four years now. In her spare time, Zulma loves to go fishing. Ricardo is our newest Restoration Technician but brings years of experience as a labor worker. In addition to his excellent restoration work, Ricardo also holds cooking certifications. He lives in Boston and spends as much time working as possible. Neil is a Crew Chief who has been on our team over a year and excels at mold mitigation and demolition. 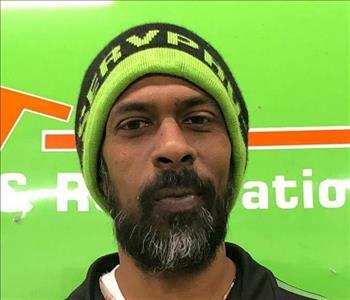 He has worked in the disaster restoration industry for over ten years. Neil lives in Mattapan and enjoys watching sports.